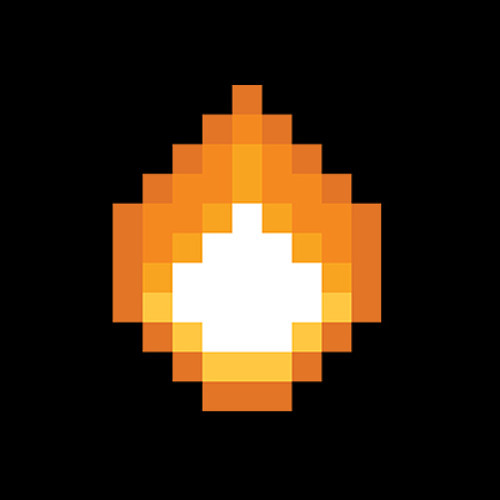 I Set My Pixels On Fire is Matthew's Czech own project. He loved sounds which are generated by Game Boy. Fascinated by them, he decided to try to compose music. In his tracks, he likes to experiment, going beyond the classical boundaries of chiptune music, which naturally affects on his artistic development.